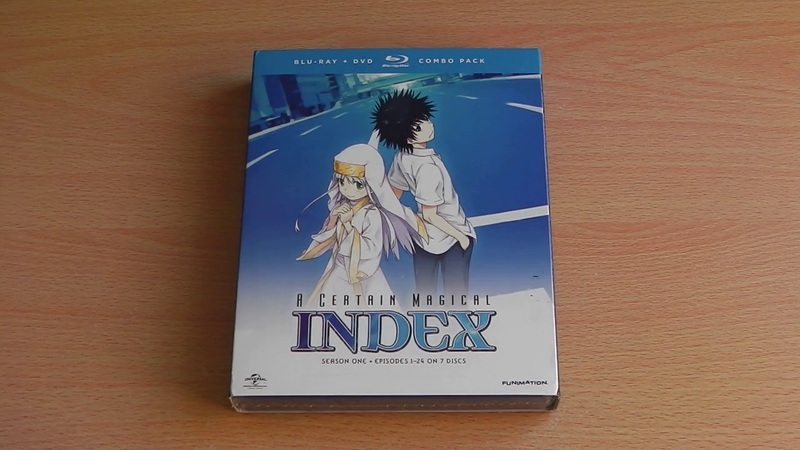 The phrase “Better late than never” applies with A Certain Magical Index; as after years of waiting the series has finally arrived on UK Shores; but was it worth the wait and more importantly what can we expect from this Blu-ray release of the series? 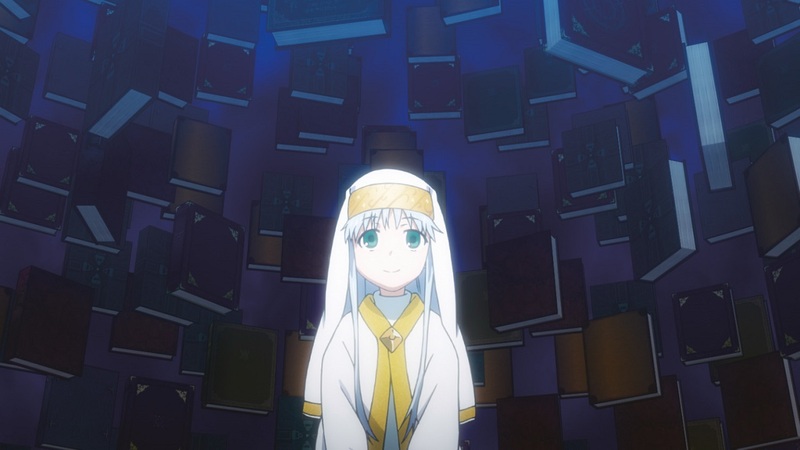 Find out in our Blu-ray Review of A Certain Magical Index – Season 1. Kamijo is a student in Academy City, where people use science to develop supernatural abilities. He’s got a lot of heart, which is lucky for a young nun named Index. She’s on the run from a sorcery society that covets the astonishing library of magical knowledge in her memory. 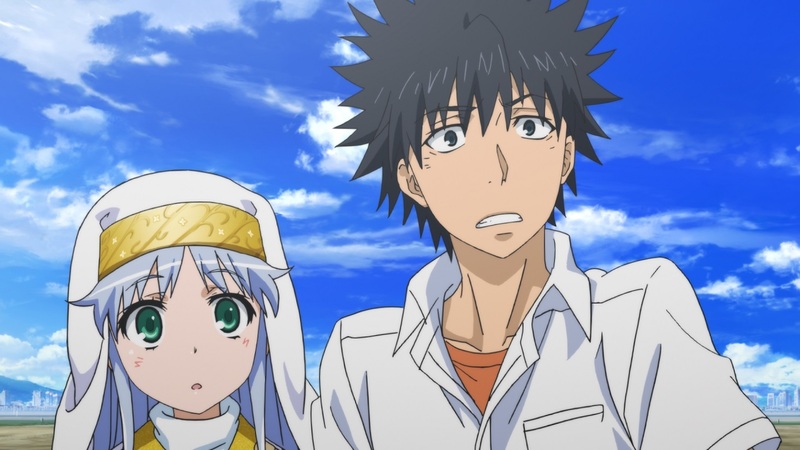 When Index stumbles into Kamijo’s life, he becomes her faithful friend and protector. 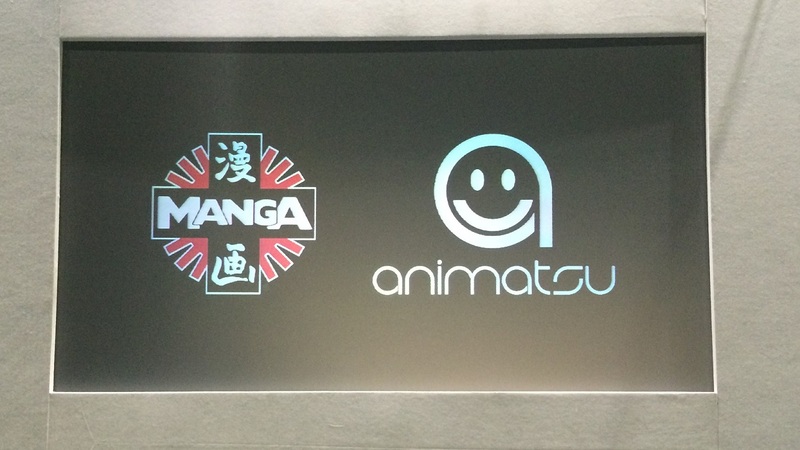 UK anime distributors Animatsu and Manga Entertainment have today confirmed that a selection of upcoming titles have been delayed; the good news however is that they have only been pushed back by a short-time-frame (well two of them at least). To start with the release of Love, Chunibyo & Other Delusions, which was due for release on the 24th August 2015, has been pushed back to the 7th September 2015. 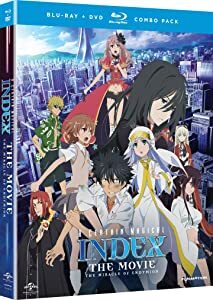 Elsewhere the highly anticipated release of A Certain Magical Index – Season 1, has been moved to the 14th September 2015 as opposed to being released on the 31st August 2015. 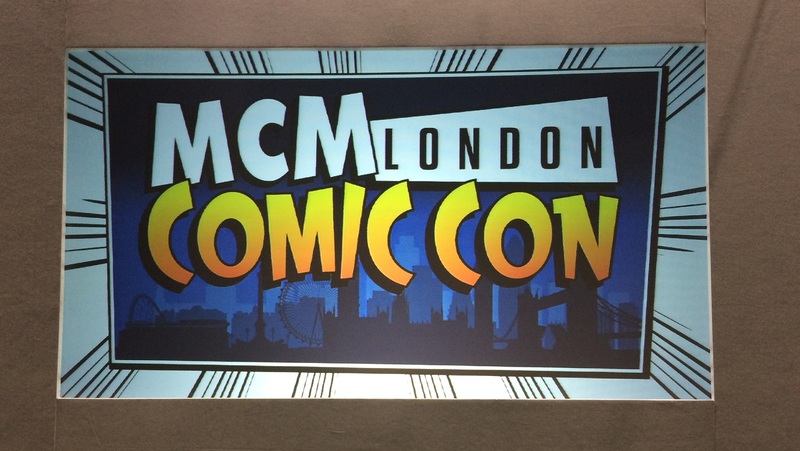 Plot: Welcome to Academy City, a futuristic metropolis populated with super-powered students. As the brightest intellectual minds in the city work to complete the world’s first space elevator – a towering spire capable of taking citizens into the heavens – perpetually unlucky Kamijo and nun-in-training Index befriend a talented street musician named Arisa. When the beautiful singer lands a big break, her miraculous voice attracts unwanted attention, making the songstress a target for magicians and scholars alike. 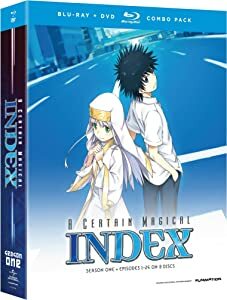 As the battle between sorcery and science blasts into space, Kamijo, Index, and their allies in Academy City are rocketed to a psychedelic stadium thousands of feet above Japan in a desperate attempt to keep Arisa – and the rest of the world – safe. Plot: Kamijo is a student in Academy City, where people use science to develop supernatural abilities. 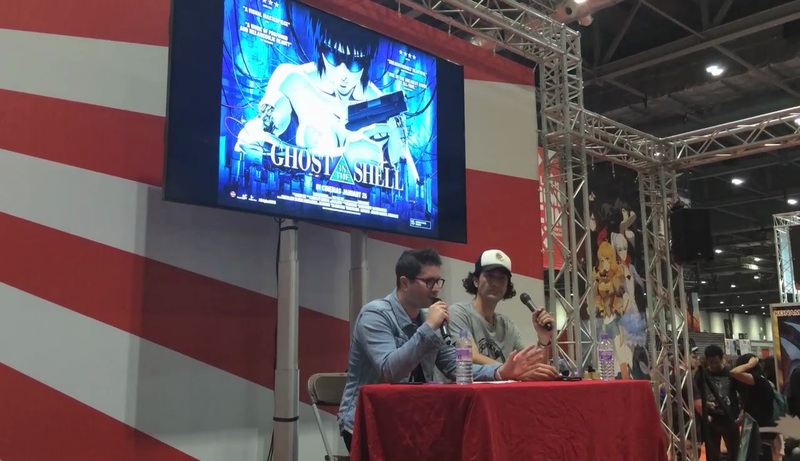 The guy’s got a lot of heart – luckily for a young nun named Index. She’s on the run from a sorcery society that covets the astonishing 103,000 volumes of magical knowledge stored in her memory. 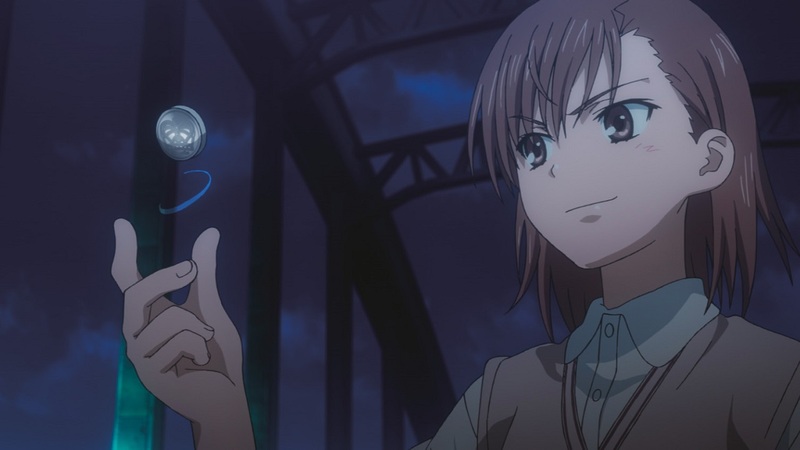 When Index stumbles into Kamijo’s life, she finds a faithful friend and protector, and while Kamijo’s easily the weakest kid in Academy City, he’s got something else going for him: the Imagine Breaker, an unexplainable power stored in his right hand that negates the powers of others. 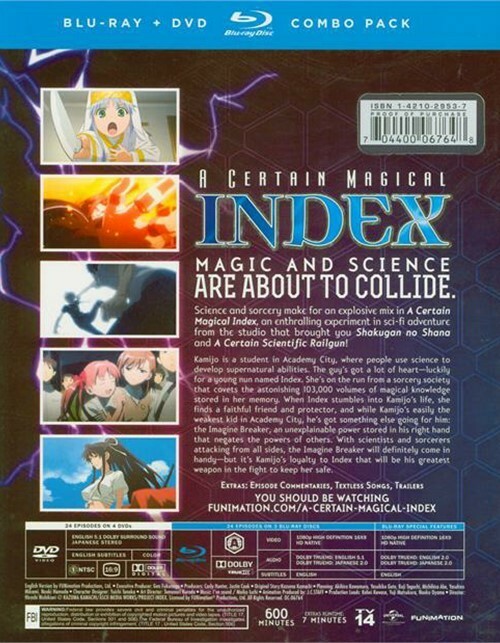 With scientists and sorcerers attacking from all sides, the Imagine Breaker will definitely come in handy – but it’s Kamijo’s loyalty to Index that will be his greatest weapon in the fight to keep her safe.